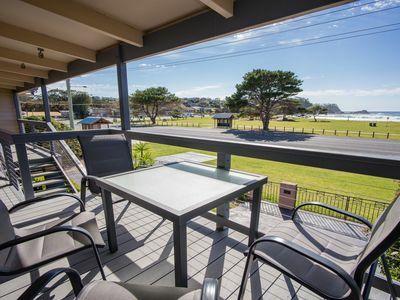 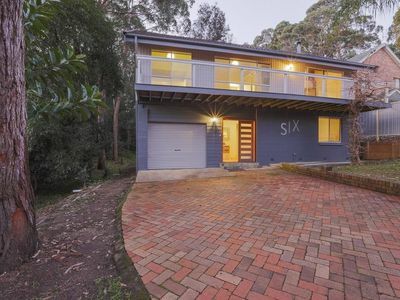 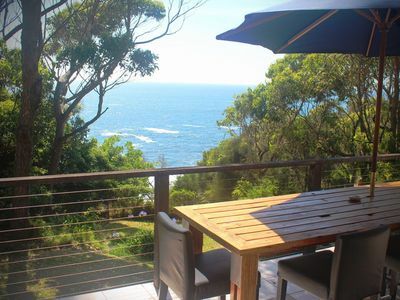 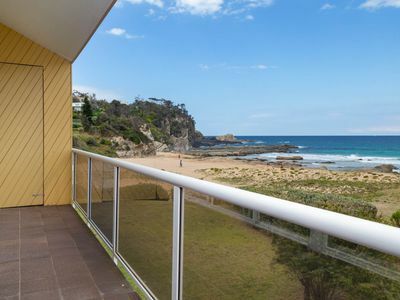 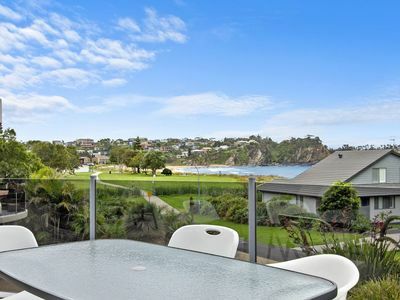 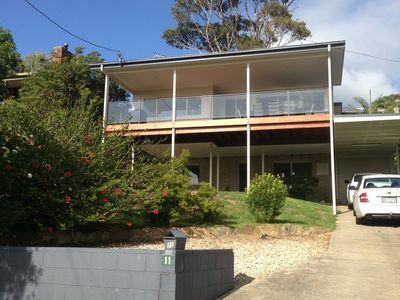 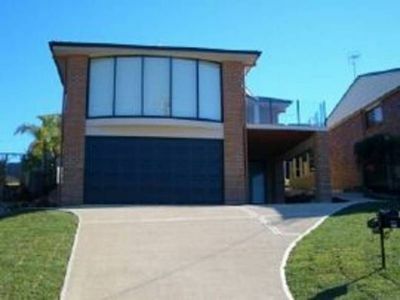 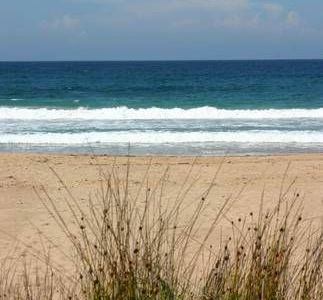 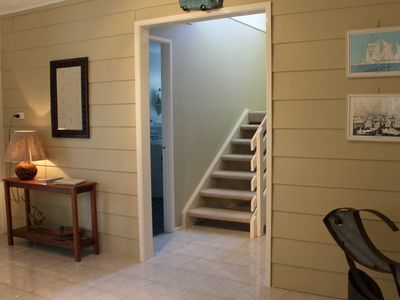 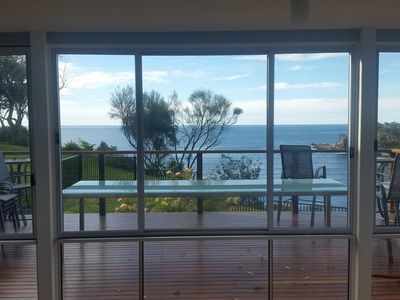 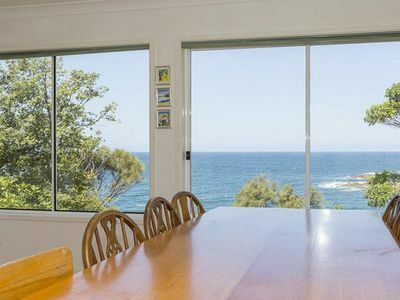 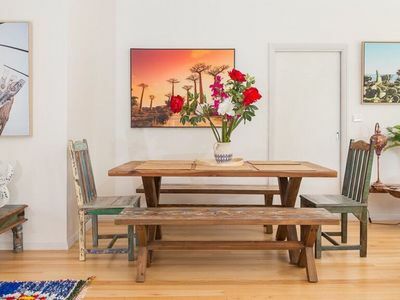 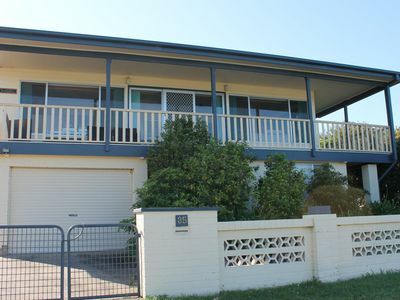 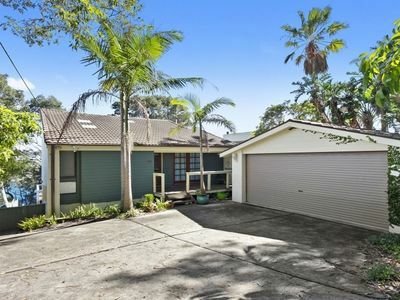 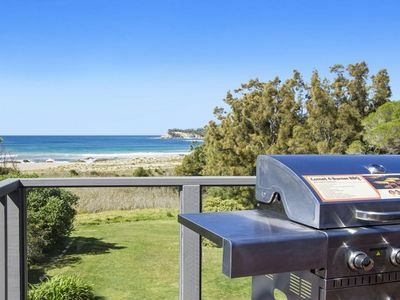 Ocean views, spacious deck, over the street from the beach, five mins to cafes. 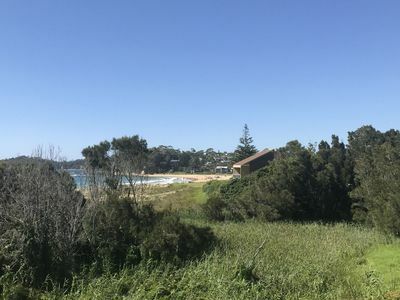 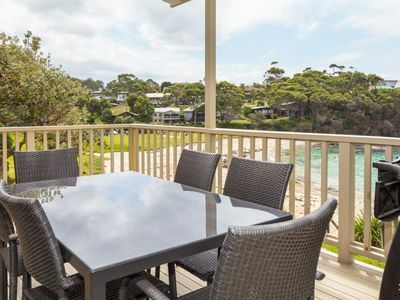 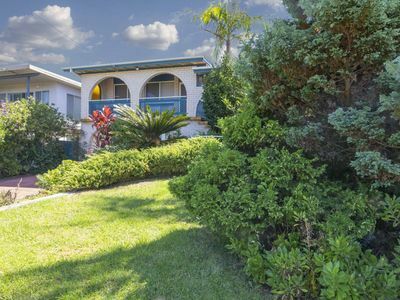 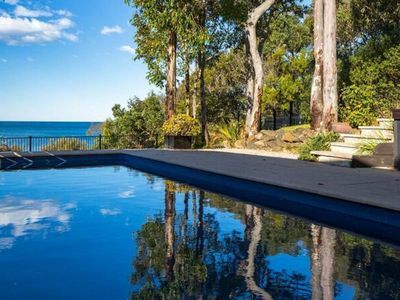 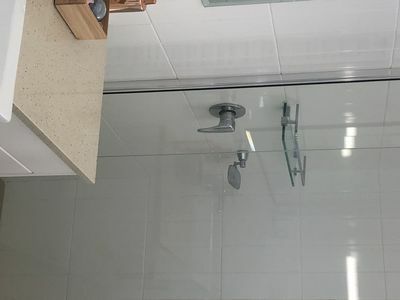 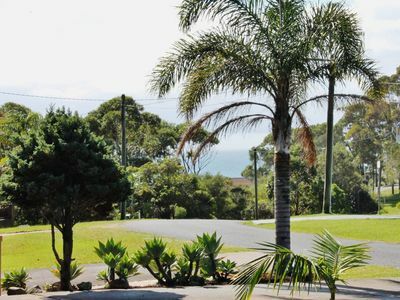 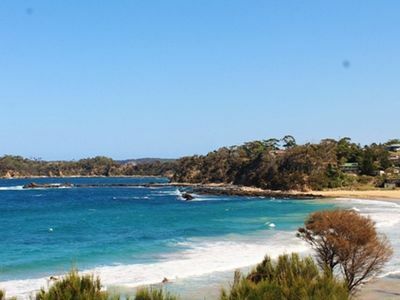 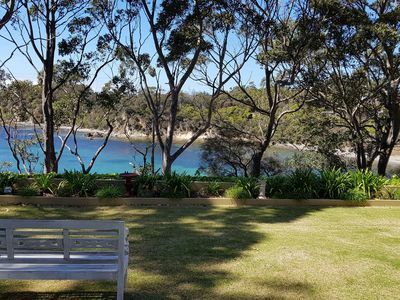 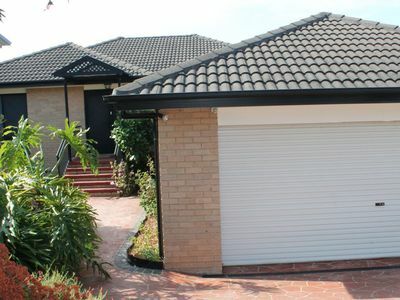 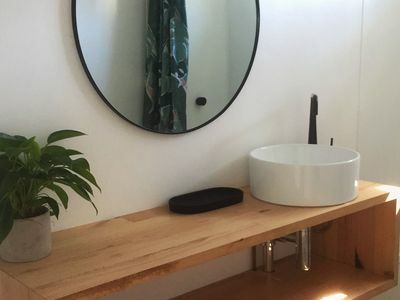 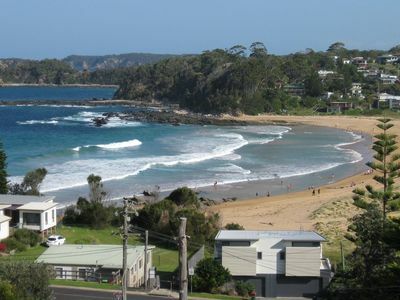 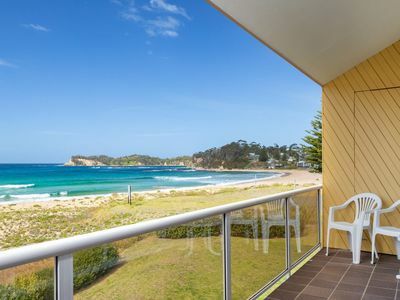 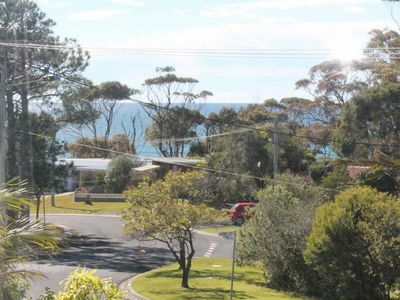 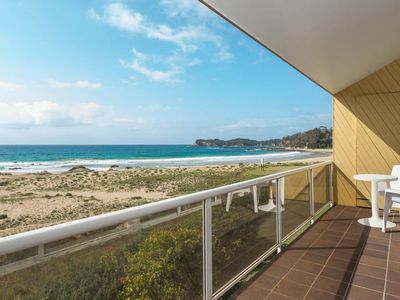 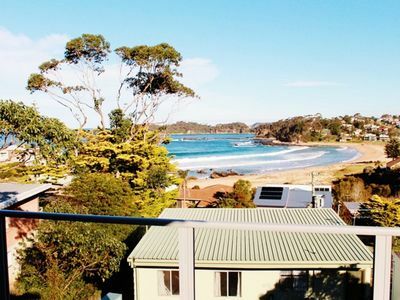 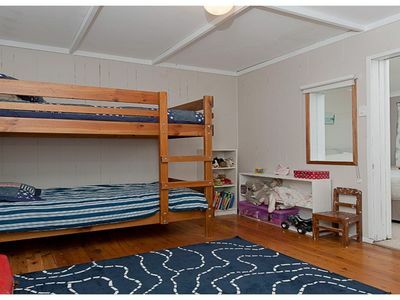 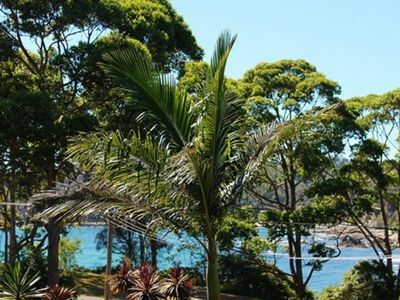 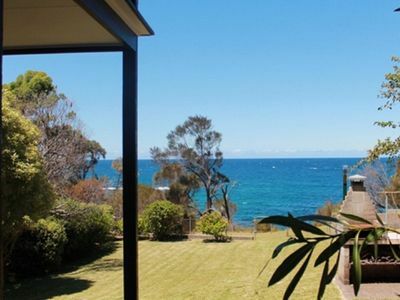 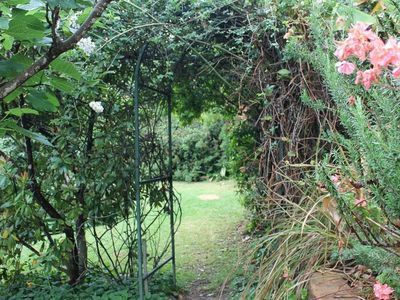 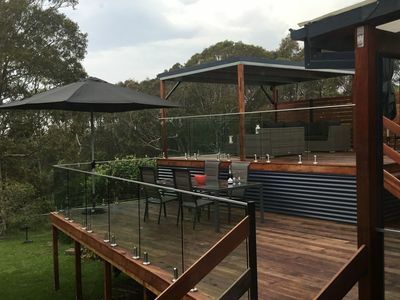 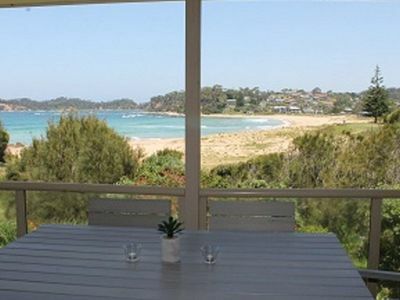 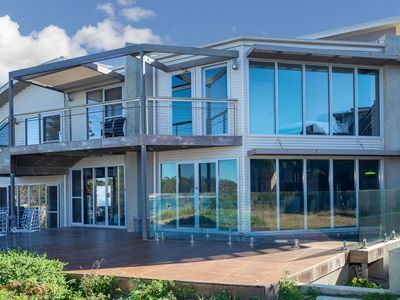 If you want accommodation ranging from holiday rental houses to relaxing accommodation packages, you'll find great accommodation options for your stay in Malua Bay! 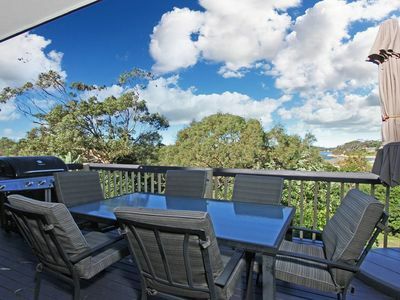 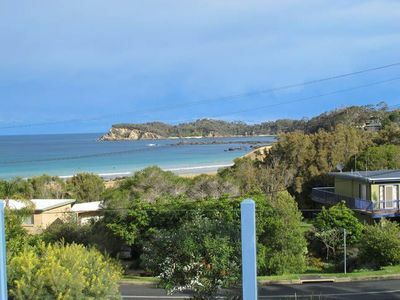 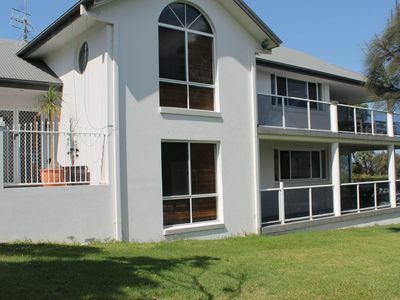 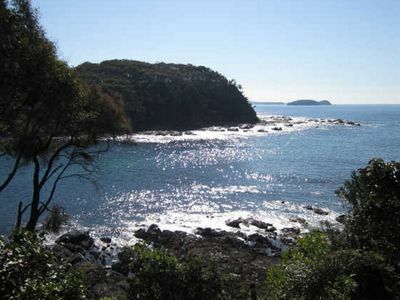 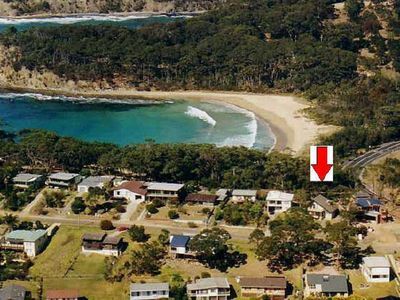 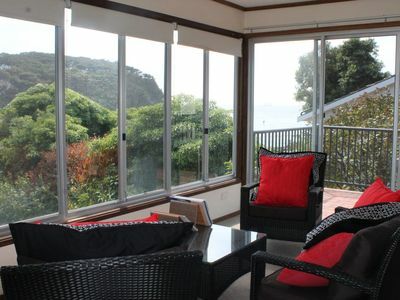 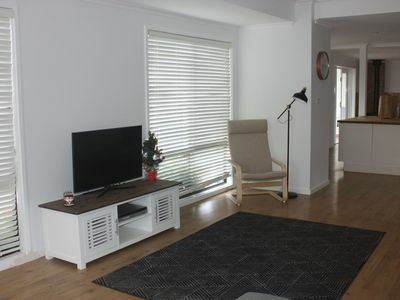 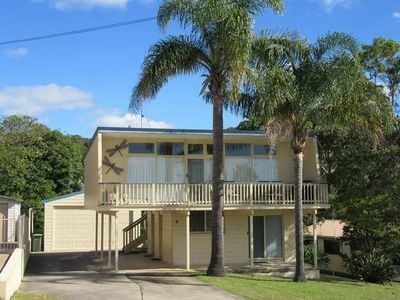 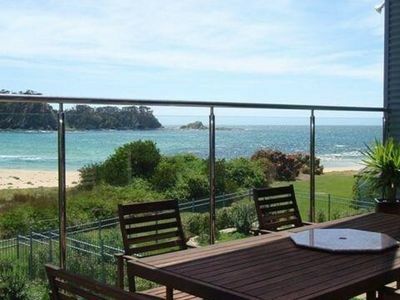 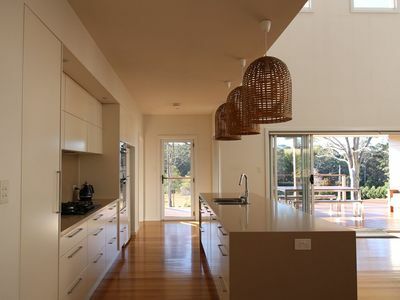 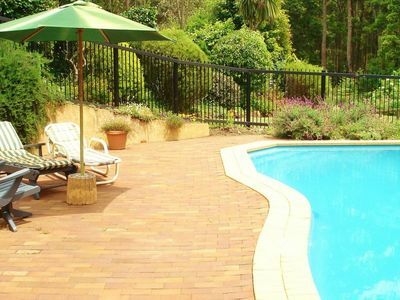 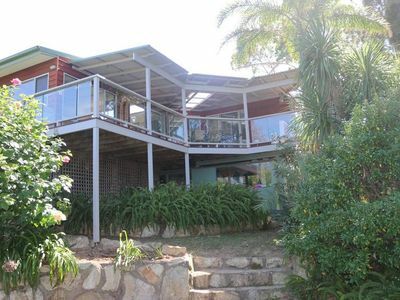 Many properties in Malua Bay offer great discount accommodation packages to ensure that you enjoy your perfect holiday!